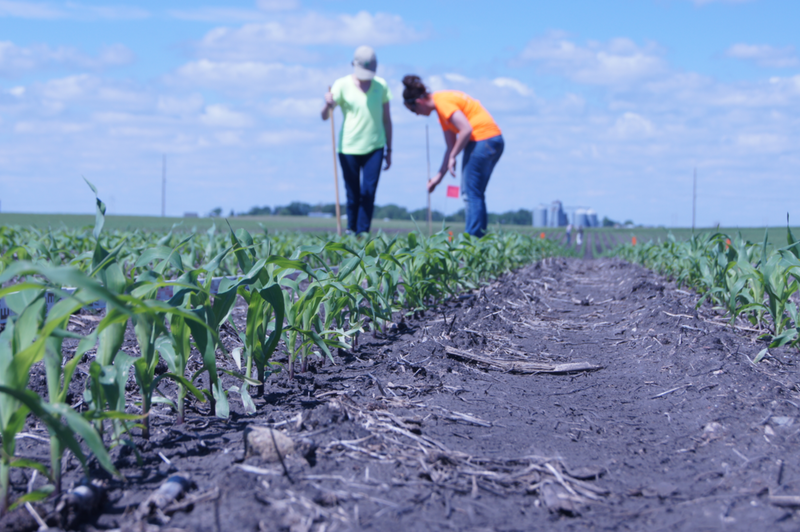 Our team, led by Dr. Matt Darr, is a diverse group of graduate students and professional staff with backgrounds in agricultural, electrical, and software engineering, agricultural systems technology, and agronomy. We are part of the agricultural and biosystems engineering department at iowa state university. Our mission is to advance agriculture through the innovative use of technology. Our impact is measured by economic development within our industry, jobs created in Iowa, and innovations licensed to corporate partners. We are passionate about industry partnerships and enhancing agricultural productivity and efficiency through science driven solutions.